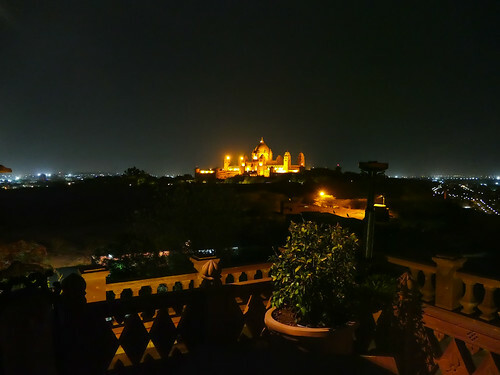 So with a couple of friends I traveled to Jodhpur, never having been there, fascinated by the desert to which I had never been. 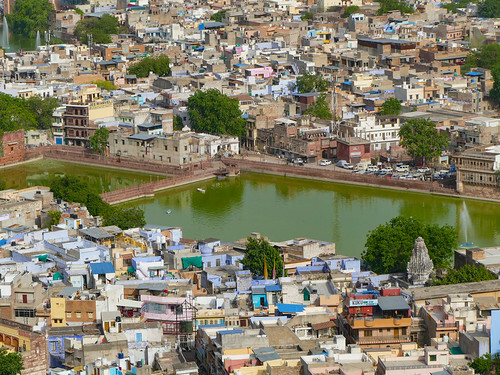 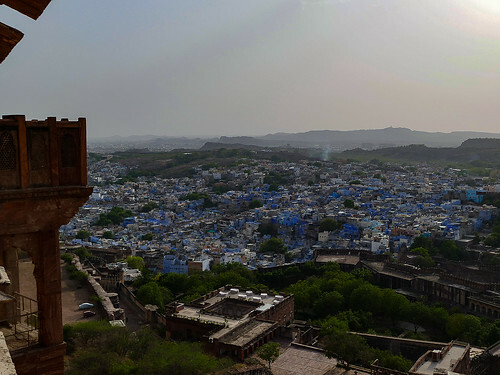 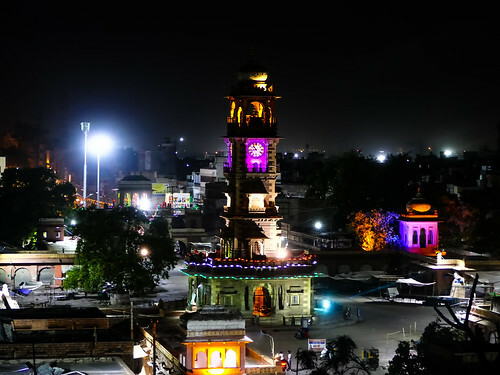 Jodhpur is also known as the Blue City . 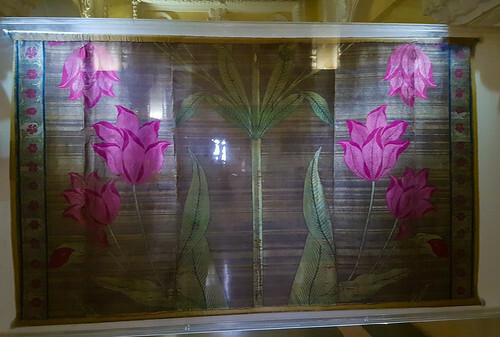 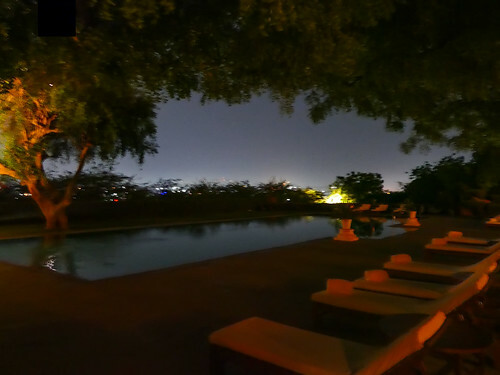 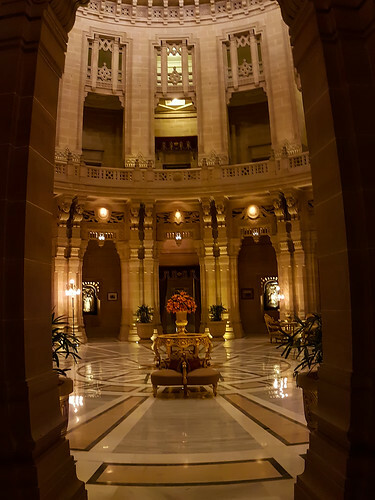 I was fortunate enough to stay at Taj Umaid Bhawan Palace . 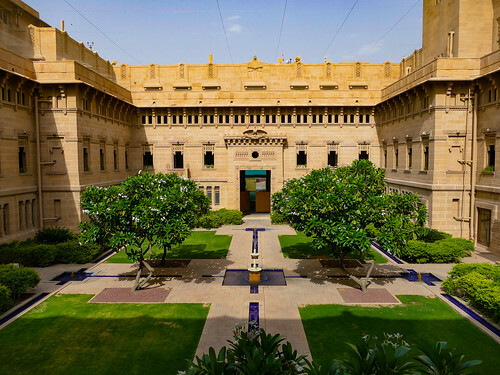 This hotel was voted by Trivadvisor in 2016 as the Best Hotel In the World. 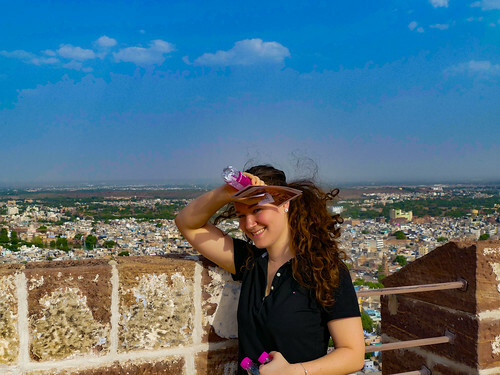 That’s right, In The World. 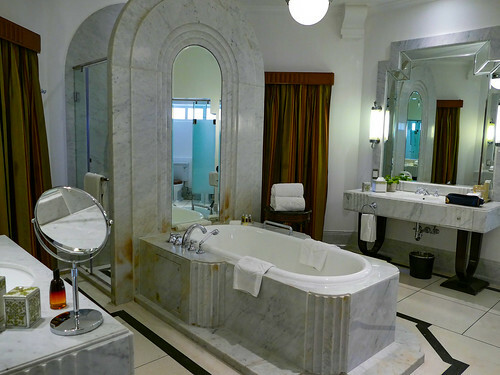 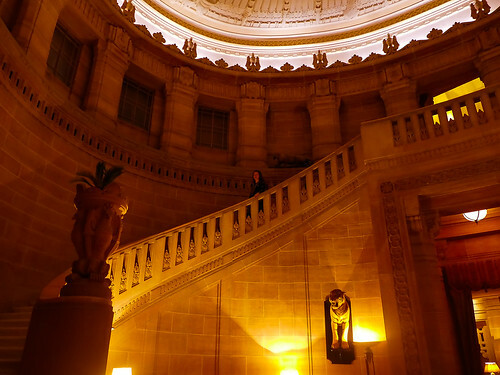 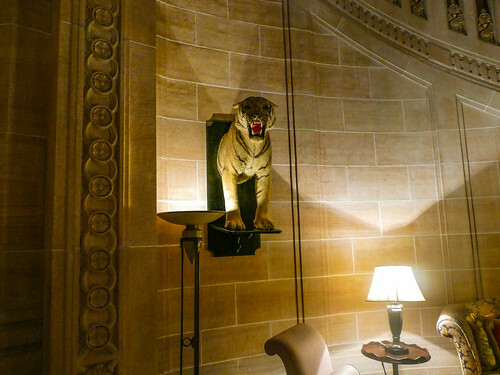 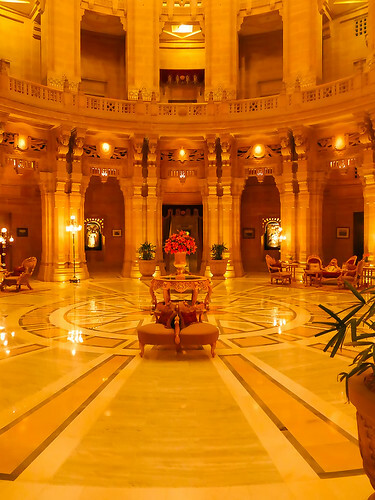 I must say the interiors as well as the grounds of the hotel/palace really exudes luxury and royalty at every step. 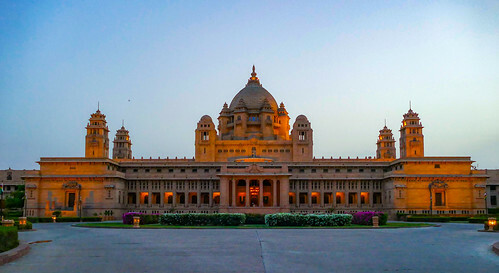 Umaid Bhawan Palace is one of the world’s largest private residences. 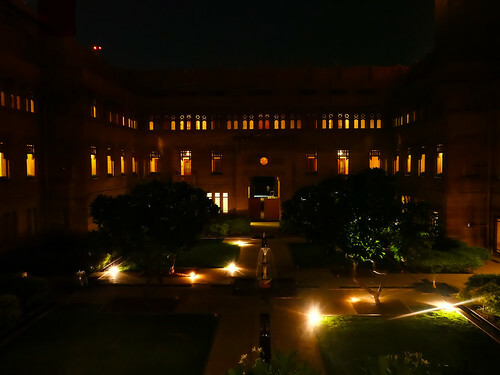 A part of the palace is managed by Taj Hotels , Named after Maharaja Umaid Singh, grandfather of the present owner Gaj Singh of the palace, this edifice has 347 rooms and serves as the principal residence of the erstwhile Jodhpur royal family. 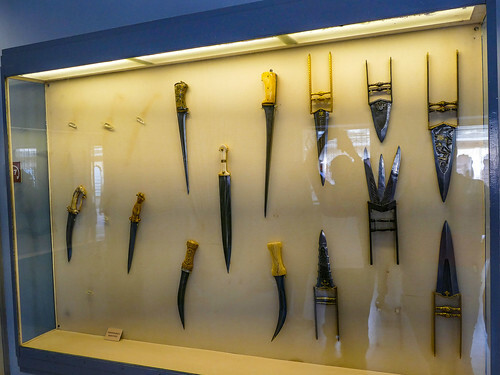 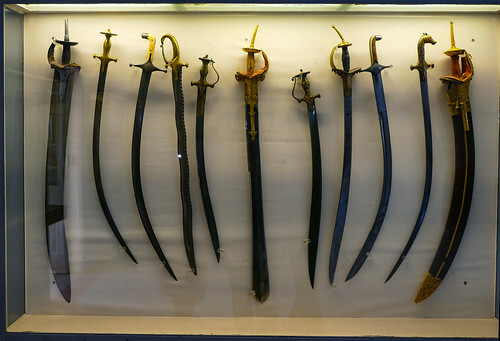 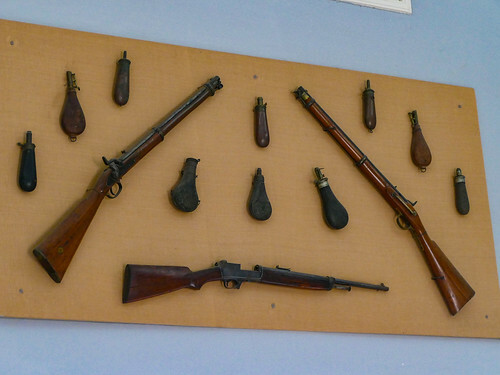 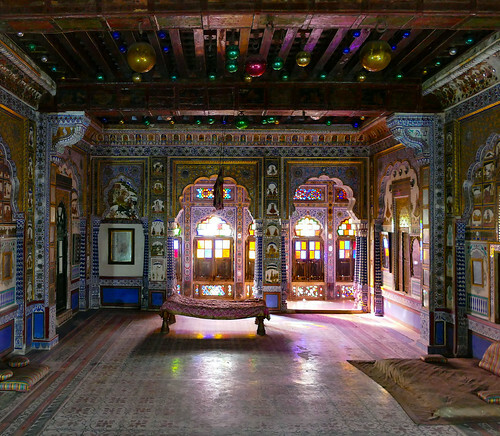 A part of the palace also houses a museum. 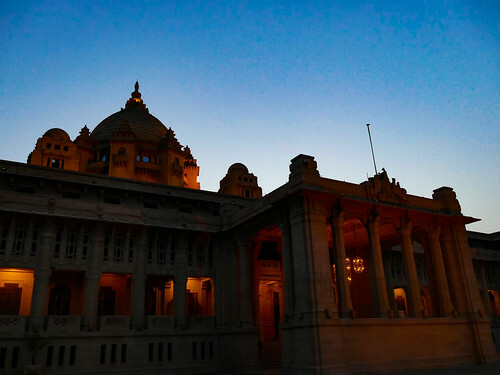 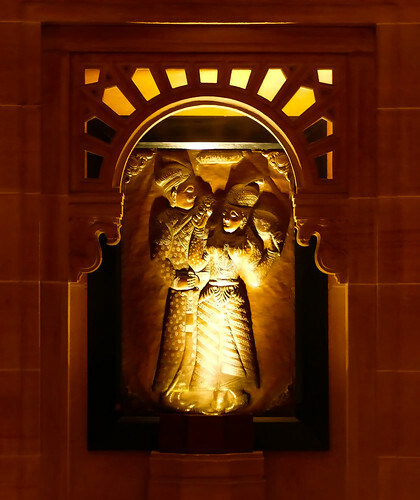 History of building the Umaid Bhawan Palace is linked to a curse by a saint who had said that a period of drought will follow the good rule of the Rathore Dynasty. 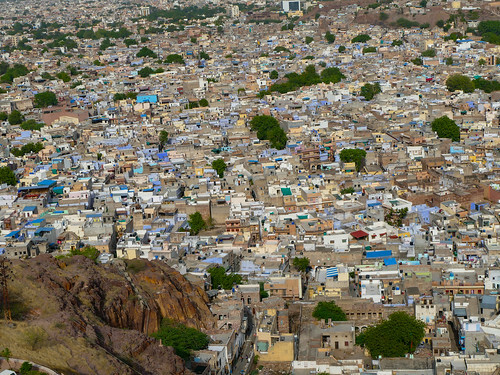 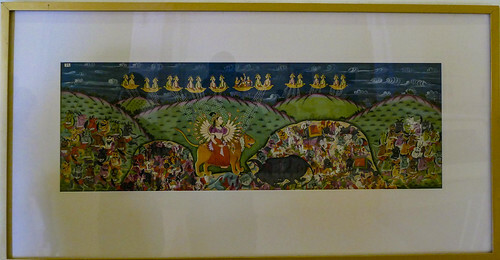 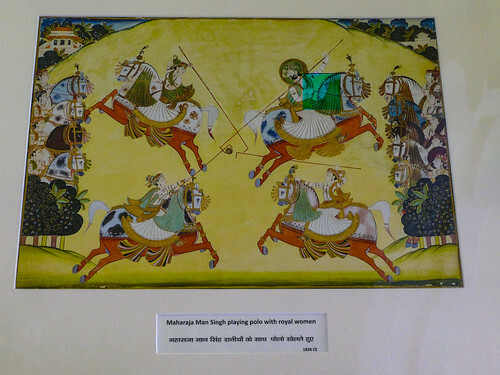 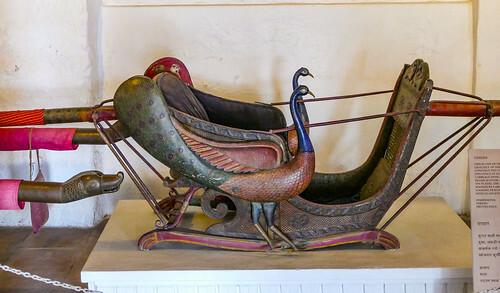 Thus, after the end of about 50-year reign of Pratap Singh, Jodhpur faced a severe drought and famine conditions in the 1920s for a period of three consecutive years. 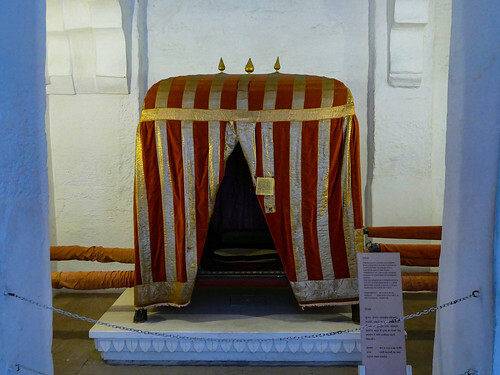 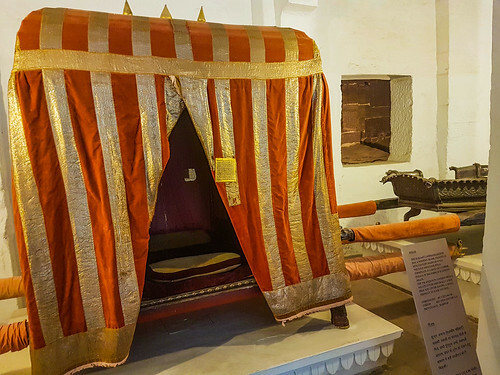 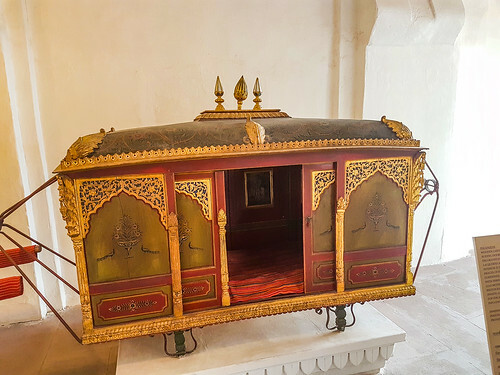 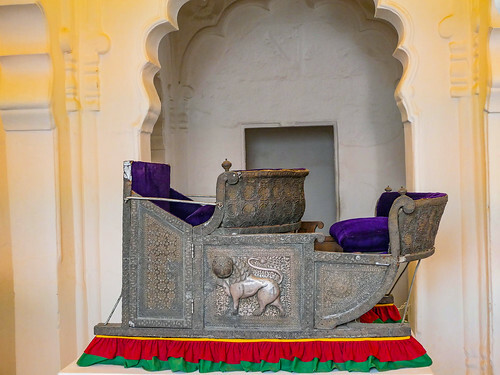 The farmers of the area faced with famine conditions sought the help of the then king Umaid Singh, who was the 37th Rathore ruler of at Jodhpur, to provide them with some employment so that they could survive the famine conditions. 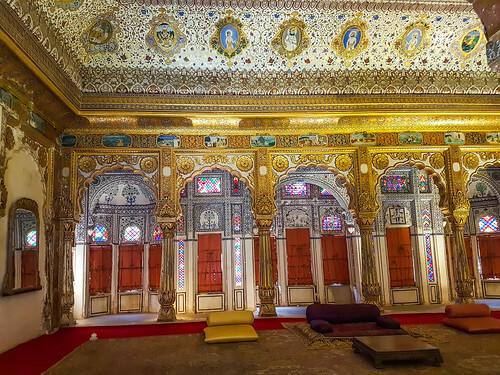 The king, in order to help the farmers, decided to build a lavish palace. 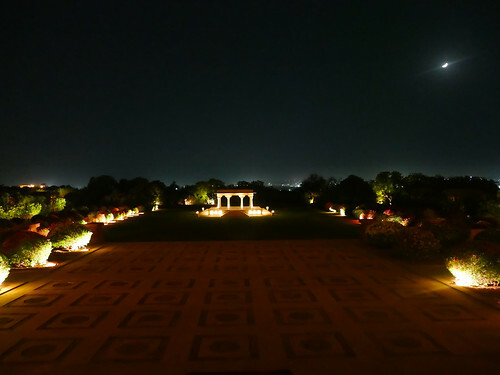 He commissioned Henry Vaughan Lanchester as the architect to prepare the plans for the palace; Lanchester was a contemporary of Sir Edwin Lutyens who planned the buildings of the New Delhi government complex. 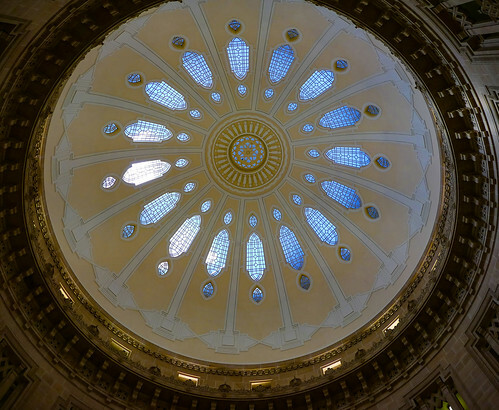 Lanchester patterned the Umaid Palace on the lines of the New Delhi building complex by adopting the theme of domes and columns. 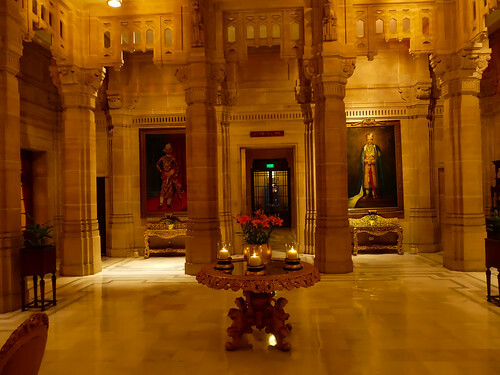 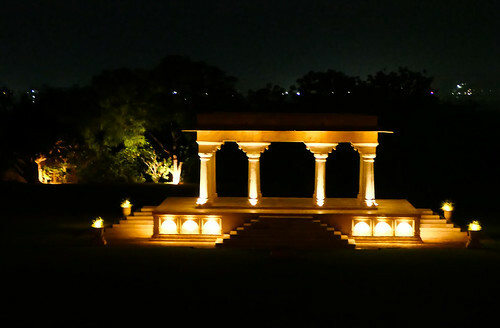 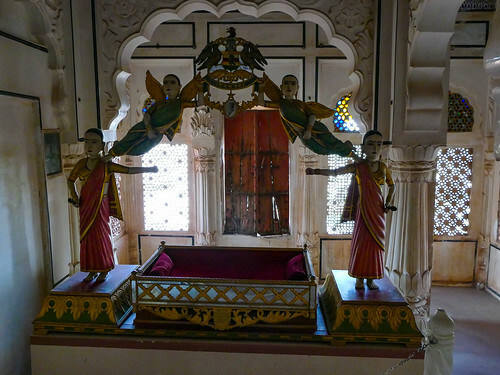 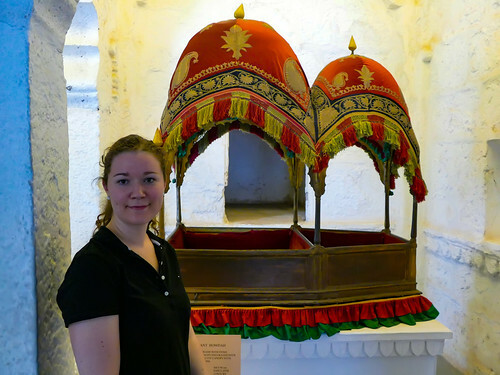 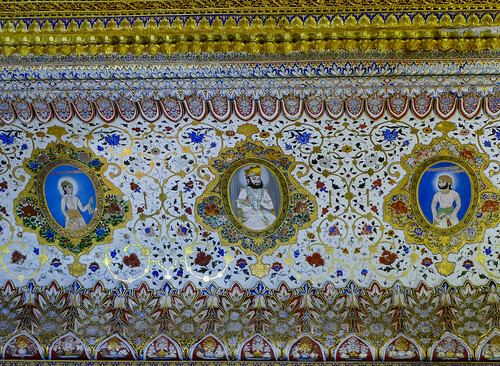 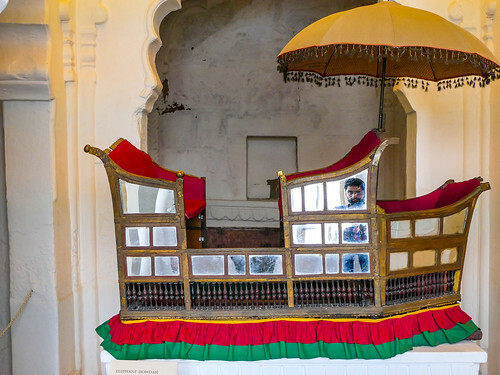 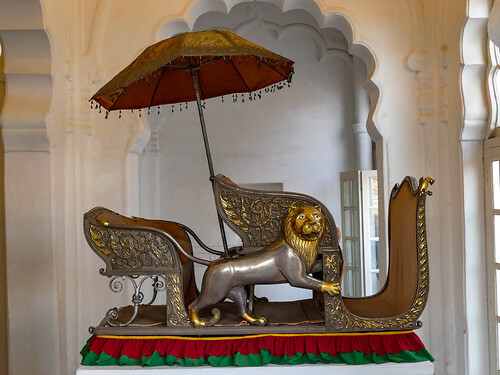 The palace was designed as an extraordinary blend of western technology, and many Indian architectural features. 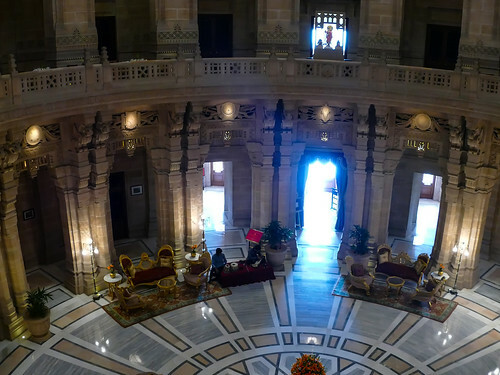 Recently the English film about Indian Independence Viceroys’s House starring Gillian Anderson was shot here. 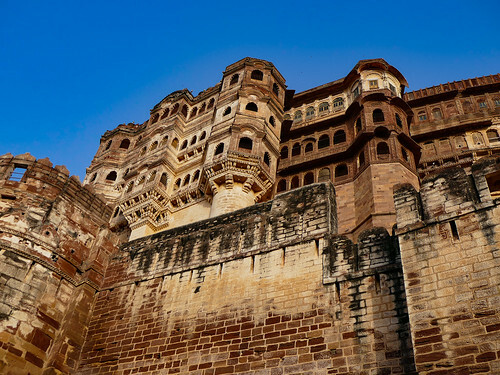 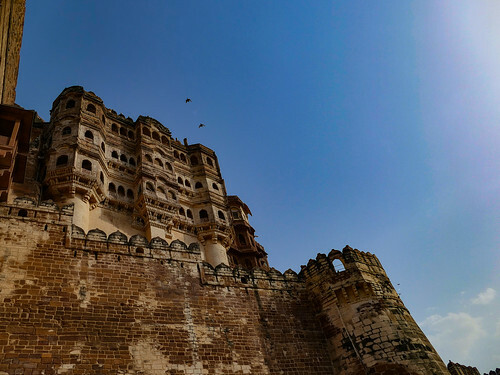 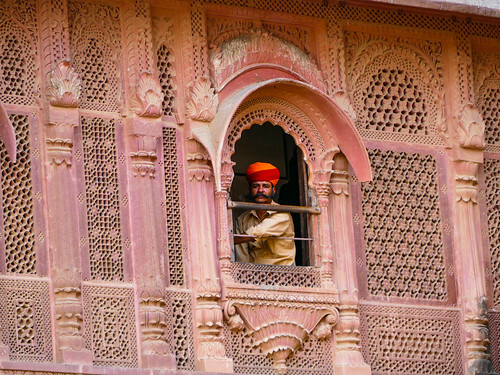 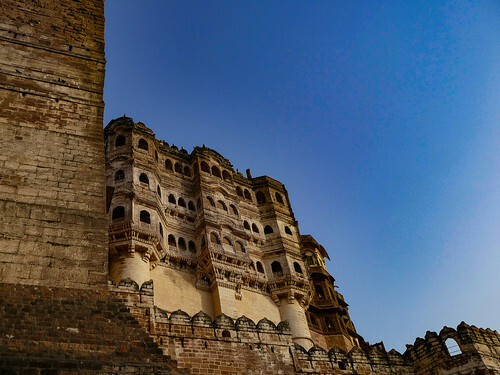 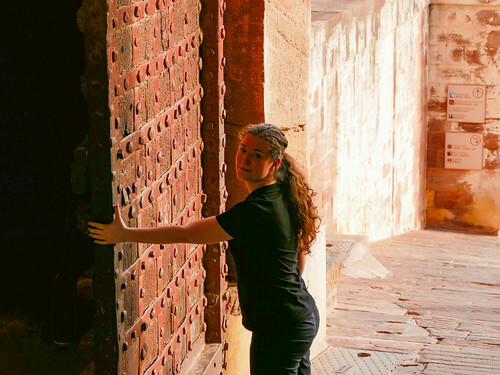 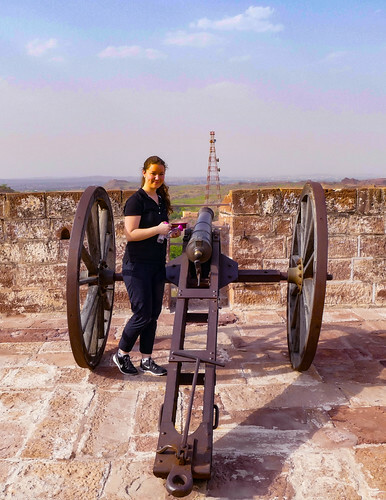 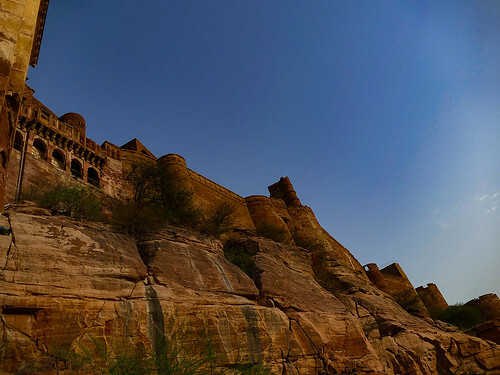 Our Next stop was the famous Mehrangarh Fort , one of the largest forts in India. 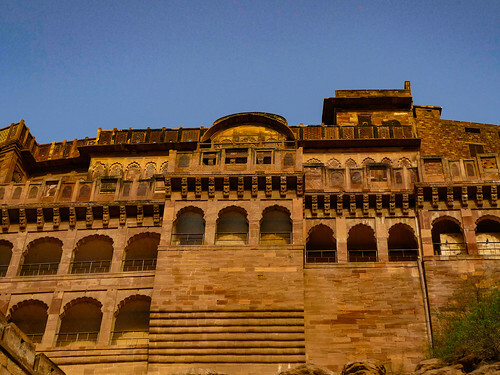 Built around 1460 by Rao Jodha, the fort is situated 410 feet (125 m) above the city and is enclosed by imposing thick walls. 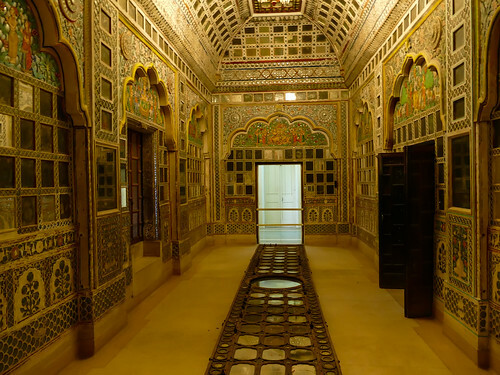 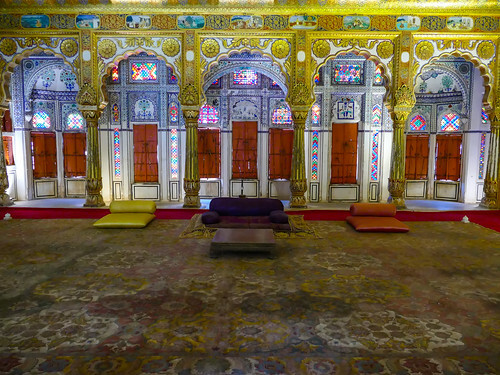 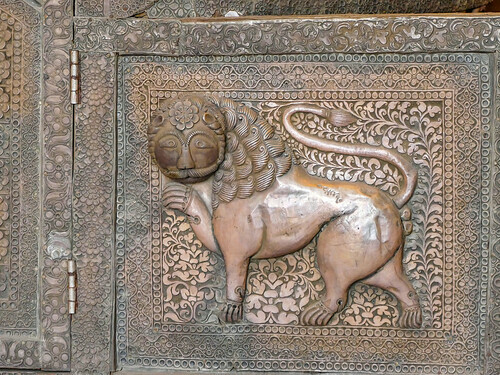 Inside its boundaries there are several palaces known for their intricate carvings and expansive courtyards. 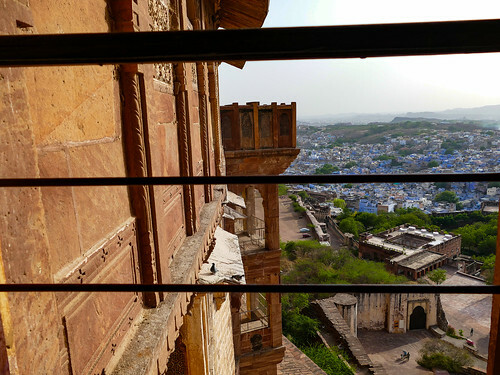 A winding road leads to and from the city below. 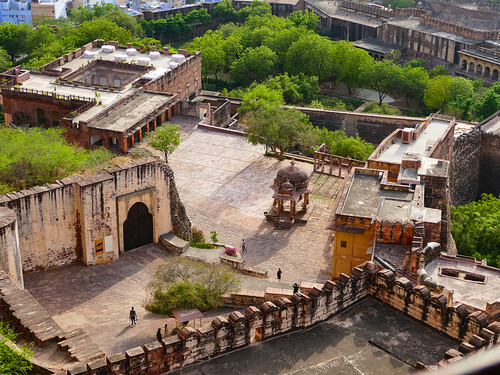 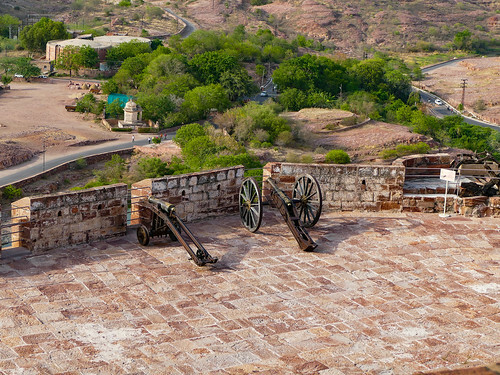 The imprints of the impact of cannonballs fired by attacking armies of Jaipur can still be seen on the second gate. 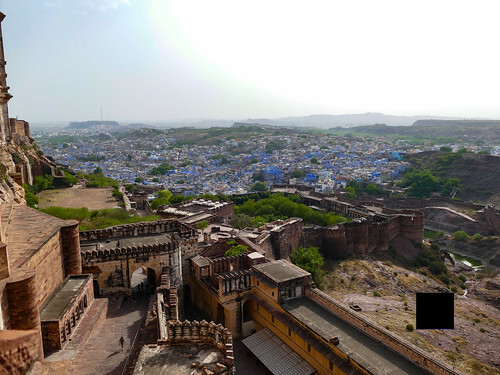 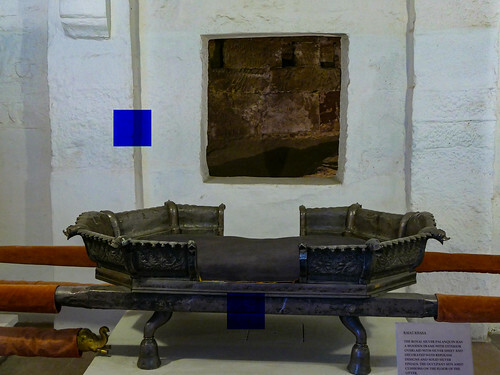 The fort offers panoramic view over the Blue City..
You can see some pictures in the gallery below… what do you think of the two palaces? 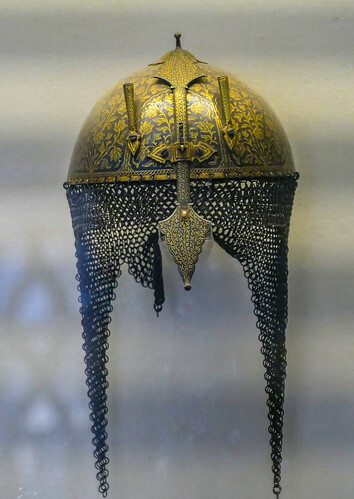 helmet worn by Rajput warriors in ancient times..